Is Your Files Safe With Cloud Storage Provider? Gone are the days when all of your documents, photos, videos, software, and music files are all stored in your PC’s internal hard drive. With the advent of cloud-based backup and storage services, keeping all of your digital properties in one secure and accessible location is the norm rather than the exception. By storing all of your files on the internet, you can rest easy knowing that your files are safe and sound even if your PC suffers from a crash or hard drive failure. But here’s the question: Are your files safe with a cloud storage provider? Is your private information safe on the Internet? To answer this question, let’s examine a couple of security factors in play. First off, let me tell you this: Passwords can be hacked! That said, it doesn’t mean using a password isn’t safe. It’s actually one of the most common and important security features you could ever ask from a service provider. However, passwords are quite vulnerable to dictionary and brute force attacks that hackers and identity thieves use day-in and day-out. 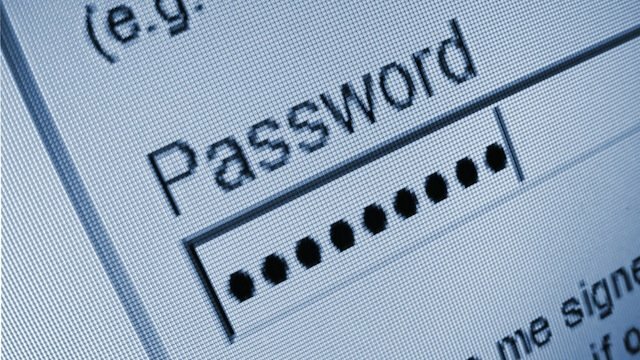 If you should choose a cloud backup or storage solution that use passwords to access data, pick a password that’s hard to hack even with dictionary attacks. As much as possible, go for the maximum number of characters when creating your password and use a mix of special and alpha-numeric character thus making it a tough nut to crack. Also, don’t forget to change your password often – like every 2 months or so. Keep in mind, too, that people are a lot more dangerous than computers when it comes to exploiting security holes. So never ever give your password to anyone. It’s not uncommon at all for hackers and cyber-criminals to claim to be someone who’s trying to help you (like a tech support staff) and then try to get your personal information including your password. This is called social engineering. While it’s traveling on the wire, data can be captured, which is a huge problem if cloud storage providers don’t have security measured in place. Fortunately, the best cloud solutions out there have data encryption. This makes it impossible for outsiders to read your data even if they somehow managed to intercept it. What encryption does is it replaces the data with random characters that are incomprehensible. If your chosen cloud storage and backup provider uses a web app or browser-based portal, make sure that the URL reads “HTTPS” rather than “HTTP.” The extra “S” means that the app or portal is secure. 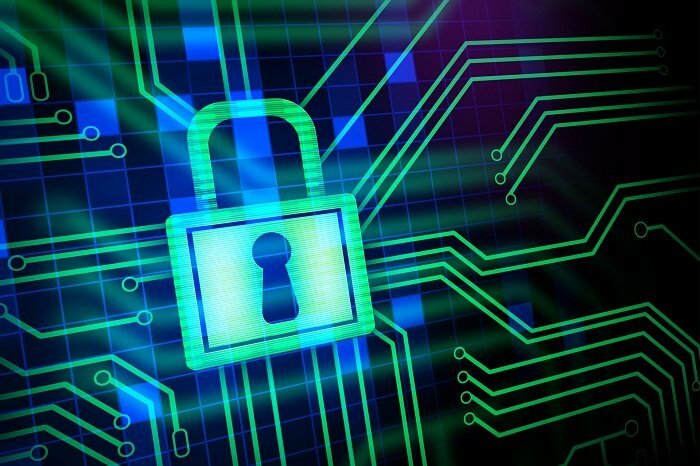 As for the type of encryption, you want a service that uses 256-bit AES encryption, which is the industry standard used by US government agencies for protecting confidential information. 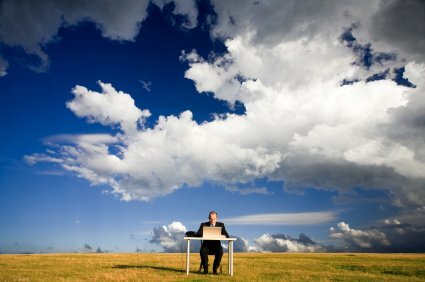 When it comes to cloud storage security, there are a couple of features that you want to have. This includes the type of encryption; the actual location of the servers; and other security considerations. However, it’s just as important to do our bit in keeping our files and private information away from prying eyes. This involves choosing a password that’s tough to crack; changing it every now and then; and not giving it away…even to people you usually trust. There’s no 100% foolproof way to keep your files secure. Heck, all it takes for the US government is to issue a subpoena to get your data! Barring that though, the tips outlined in this article will go a long way as far as security is concerned.